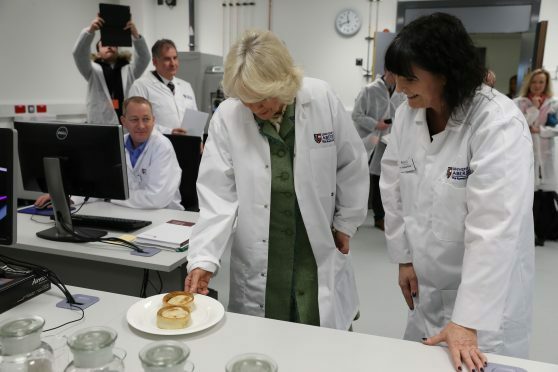 The Duchess of Rothesay was given the recipe for a “healthy Scotch pie” as she opened a leading nutritional research centre. Camilla, who is chancellor of the University of Aberdeen, toured the new £40 million Rowett Institute lab at the Foresterhill campus in the city earlier today. 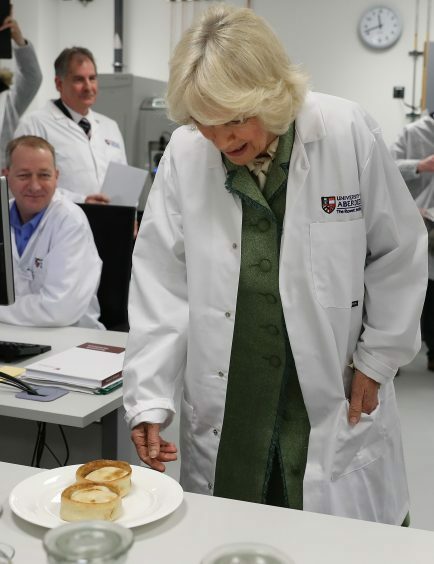 The institute has been at the forefront of nutritional science for more than a century and Camilla was shown the latest technology which helps scientists study the impact of food and bacteria. Work at the centre tests diets and food alternatives, and it helped support the development of Marks & Spencer’s Balanced for You range. 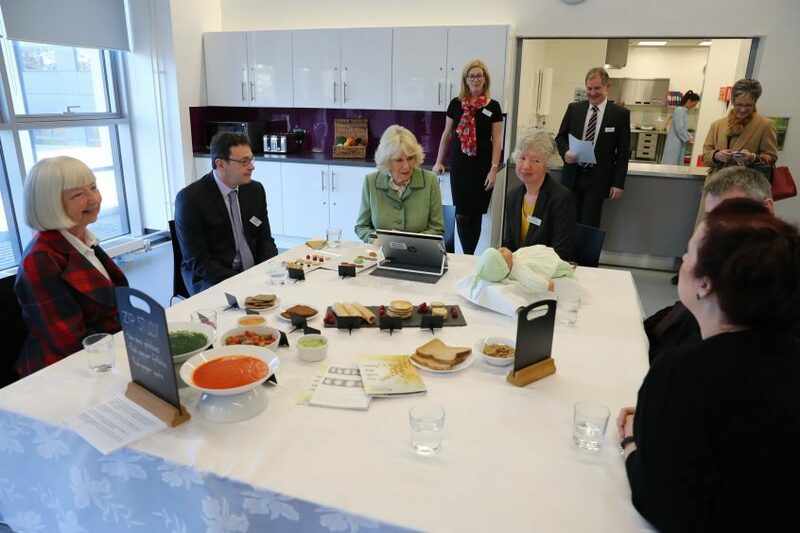 The Duchess met staff, students and volunteers working on research projects such as whether the taste buds of babies can be influenced while they are still in the womb. She tried some broccoli crisp bread with volunteers and was told the ingredients that go into a healthy Scotch pie, devised as scientists try to redevelop unhealthy foods. Before leaving, the Duchess unveiled a plaque marking the official opening of the new centre. She said: “This is the most extraordinary place. There are so many fascinating things going on and the work for the future, in research, is great. Institute director Professor Peter Morgan said: “Food and nutrition is key to health, the economy, environment and social cohesion. The Duchess later met patients and staff from Arthritis UK and the National Osteoporosis Society at a reception for the charities. 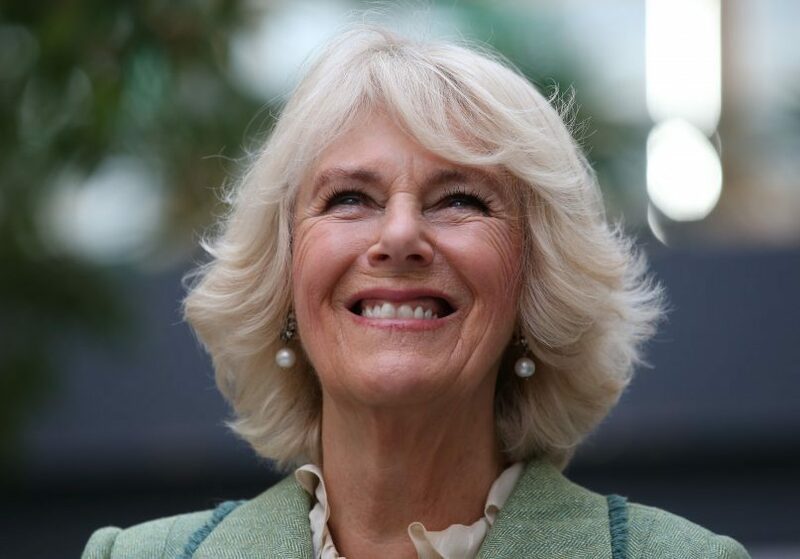 Camilla is president and patron of the groups and welcomed a performance by the Aberdeen University Chamber Choir for patients.